Self Actualization is a somewhat vague term that is used in slightly different ways by psychologists. Originally used by Kurt Goldstein, it is loosely defined as “the realization or fulfillment of one's talents and potentialities.” He thought we all had a drive to achieve this throughout history, and that it was of singular importance, but that is not quite correct. 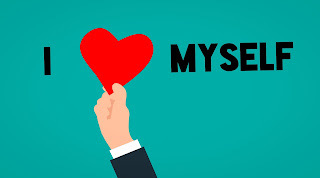 The term was then picked up by Abraham Maslow and incorporated into his hierarchy of needs, and later used by the “humanistic” schools of psychotherapy (now referred to as emotion-focused therapies) championed by Fritz Perls (gestalt therapy) and Carl Rogers (client-centered therapy). The way that I define it is, I hope, more clear cut: It is the process by which you learn to live your life as you see fit, and not merely blindly follow your herd and going along with all of their mandates, desires for you, and beliefs irregardless of whether you, deep down, believe them or endorse them. Another way of looking at this is that it is our ability to focus on our individualistic strivings as opposed to collectivist needs. Of course, we all need other people to one extent or another, and we cannot always follow our own “druthers” and allow our family members and tribespeople to sort of go to hell. We all have roles and functions to maintain within our groups or we’d never survive. In fact, we are all literally biologically programmed to learn “who we are” from our primary attachment figures. We all come into the world completely helpless and with absolutely no knowledge of how the world even works, so our survival literally depends on our parents or parent-substitutes. Their survival, in turn, is dependent on other people within their tribe or kin group, who do those things of which they are incapable as well as protect them from potentially dangerous outsiders. This is why our brains develop through our interactions with them. A so-called call-and-response process with the brains of young children as this interaction progresses leads to the formation of vast numbers of new connections between brain cells. In his classic book from the 1940’s, Escape From Freedom, Erich Fromm pointed out that our degree of inter-dependence has slowly decreased over history as culture and technology evolved. In the middle ages, as an example, you were not Joe Blow who happened to be a knight, a serf, or an artisan. Being those things was all you were, in total. There were no “individuals” to speak of! With the industrial revolution and the Renaissance, people suddenly had time to think about other things beside basic survival needs. For the first time, they could think about their own likes and dislikes. They could think about their place in society and whether or not it really made sense. The whole culture was evolving, allowing this development. So how could their brains do this when they were literally designed to go along with the group and think exactly what everyone else seemed to think (groupthink)? Well, that’s the nice part of having brains that are malleable. So exactly what process bridges the brain development described earlier with these new cultural developments? One of the mechanisms by which the call-and-response process of brain formation works is called mirroring or, in a slightly different sense, validation. When we emit various behaviors spontaneously, some of them are reflected back to us, or positively reinforced, by our parents. Seeing ourselves in the eyes of our parents makes our behavior and feelings seem real to us, while if our behavior or thoughts are not mirrored, they feel unreal. The latter induces in us a highly noxious feeling called groundlessness. In most families, some individualistic, non-conformist thoughts and behavior are mirrored. In others, being “selfish” in this way is attacked. 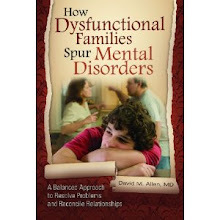 Dysfunctional families are full of ambivalence and conflict over individualist strivings. They give off double messages, leading to confusion. Often the individualist strivings of the children are not only discouraged or disagreed with but completely invalidated as something completely insane. Even the child’s own emotions. When this happens, the children become trapped in behavior meant to stabilize their unstable parents – the dysfunctional family roles described in this blog. Unfortunately, the wider culture at large still has some power to mirror more individualistic behavior in them, and the conflict over rules and roles within the parents is transferred to the children. The way out so that self actualization becomes possible is to be able is for parents and adult children to discuss this whole process constructively – a process fraught with potentially horrific dangers and difficulties. 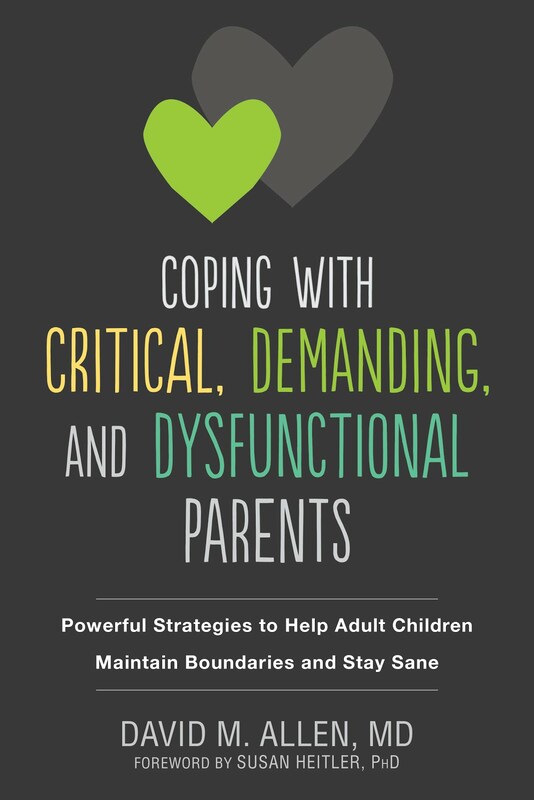 I describe that process and how to do it successfully, in my new book, Coping with Controlling, Demanding, and Dysfunctional Parents. I'm hoping you encourage "individualistic strivings" because I think I figured out why borderlines get better when they're older. Please tell me what you think. The kynurenine (KYN) pathway, which is initiated by indoleamine 2,3-dioxygenase (IDO), is the main tryptophan metabolic pathway. It shares tryptophan with the serotonin (5-HT) pathway. Activation of the KYN pathway by stimulation of the inflammatory response system is known to induce depressive symptoms. Borderlines are sensitive to stress. During stress, proinflammatory cytokines induce IDO, promote the KYN pathway, deprive the 5-HT pathway of tryptophan, and reduce 5-HT production, which induces depression. Ageing reverses it. Ageing decreases KYN and increases 5-HT. That would decrease depression and the literature on borderline disease says that if you can treat the depression successfully, the symptoms of BPD disappear . You should read the links. It also explains why borderlines isolate. Social isolation decreased TRP and KYN and increased the 5-HT/TRP ratio. "AND DESPERATE PARENTS WHO WANT TO BELIEVE THAT THEIR CHILDREN HAVE A BRAIN DISEASE TO AVOID AN OVERWHELMING SENSE OF GUILT." 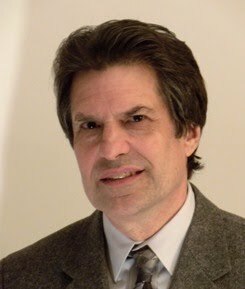 As overwhelming as the sense of guilt you must be feeling since you missed the neuroinflammation, dysbiosis, systemic inflammation leading to autoimmune diseases, dysregulation of endogenous opioids, endocannabinoid deficiency (which by the way causes the increase in pain intensity seen in borderlines), and reward deficiency syndrome that ties it to addiction. Borderline disease and ADHD share some of the same symptoms caused by low Dopamine ( like hyperarousal, sensitivity to emotions, criticism and rejection). In ADHD they have fancy names like “Sensory Processing Disorder” and “Rejection Sensitivity Dysphoria” and there are medications to treat them. But when the SAME exact symptoms happen in Borderline patients you know nothing about them and there are no medications to treat them. Instead, you and your peers call it a "behavior problem" and continue to misdiagnose us, refuse to see us, lie to us about our diagnosis, and promote this sick and cruel group think....while you write a book about group think. Sorry, but your understanding of the science involved in what you mention is way off. Some of what it can be attributed to trauma, and most of the rest MIGHT be expressions of the way normal brains condition themselves to respond when entrapped in highly problematic family relationships.